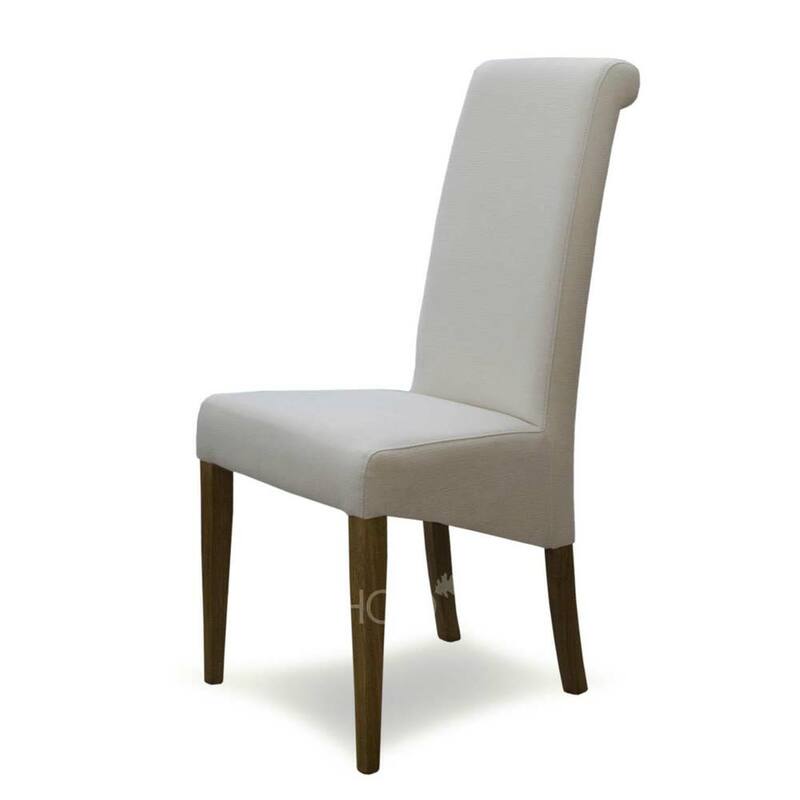 Featuring a timeless design, this Florence Oak Ladder Back Chair with Wooden Seat in White fits perfectly with many dining tables. 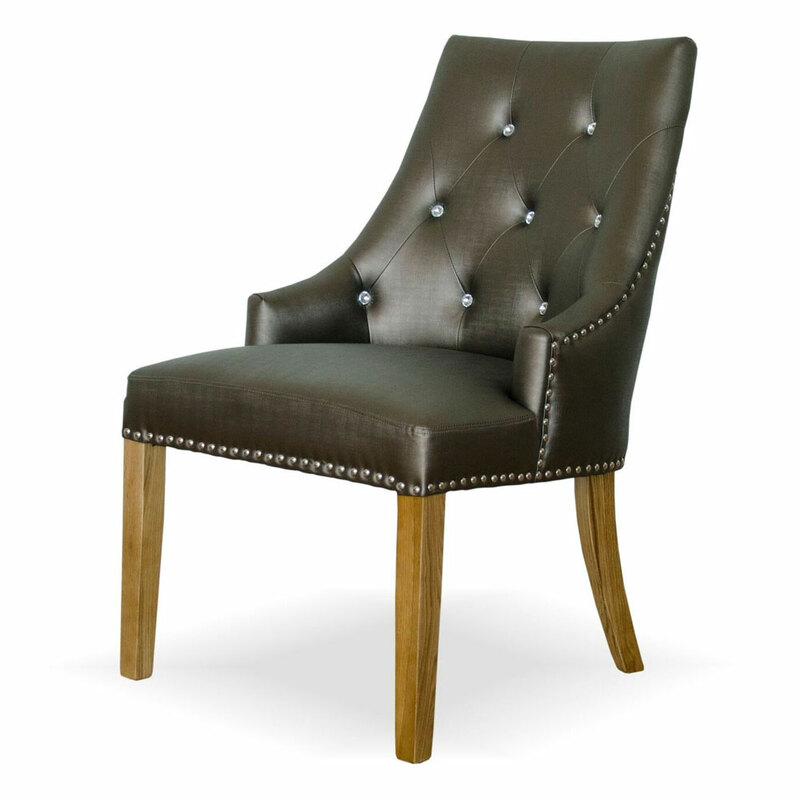 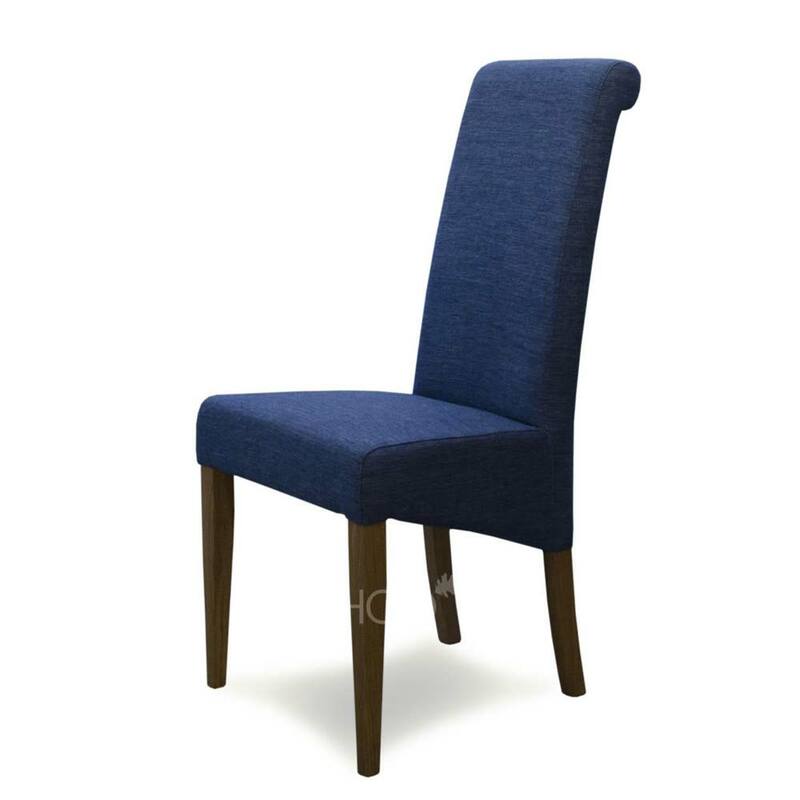 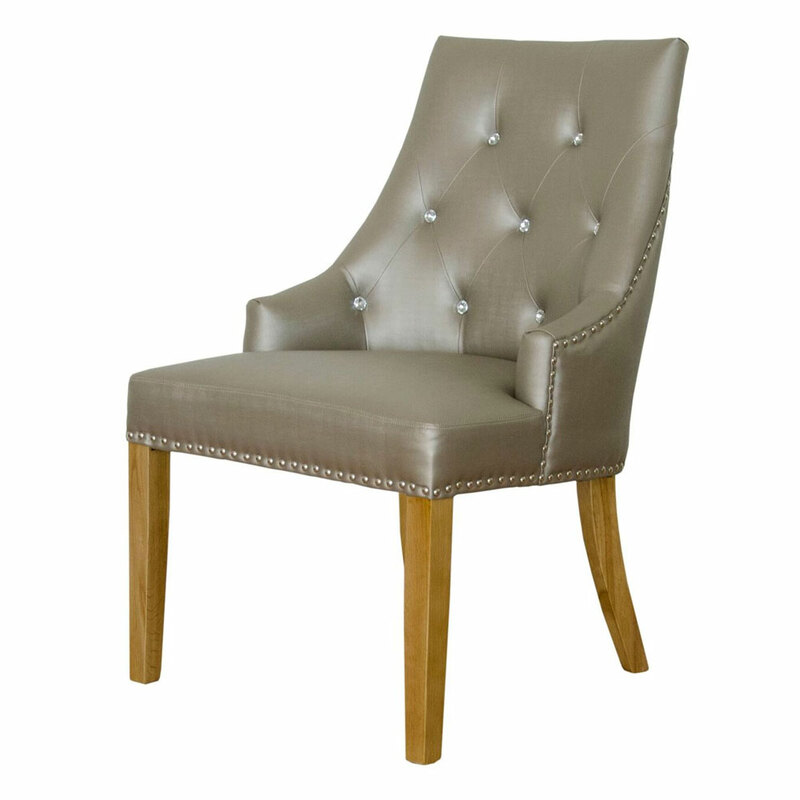 The exquisite solid pine finish will make the chair stand out anywhere, and arrives fully assembled. 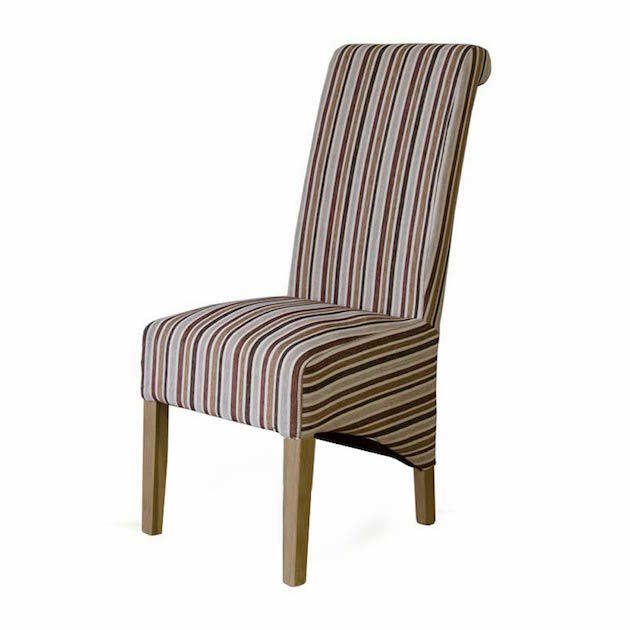 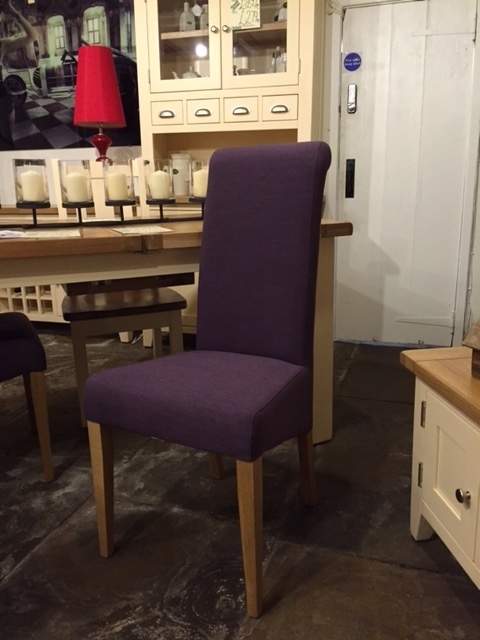 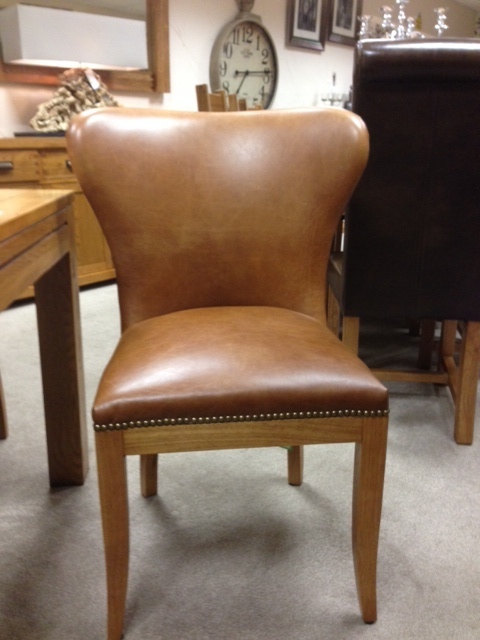 If you're looking for some more comfort, check out the Florence Oak Ladder Back Chair with Fabric Seat.